Two-sheet kit with message stickers for gifts. 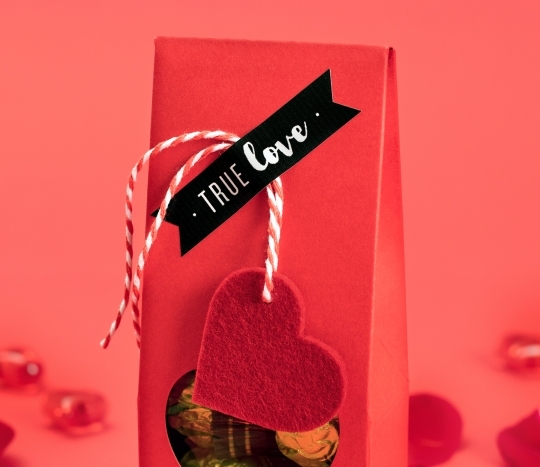 With love as a theme, they are ideal to show all your love. 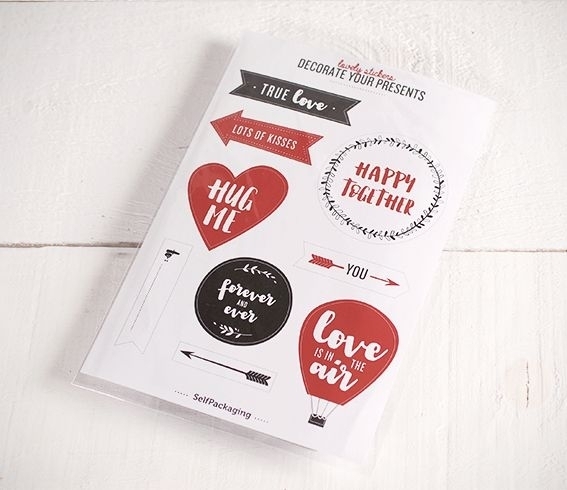 Decorate your presents with a romantic touch and be the most original with these stickers with sentences and drawings. The kit includes 2 sheets. Pure love in your gifts! 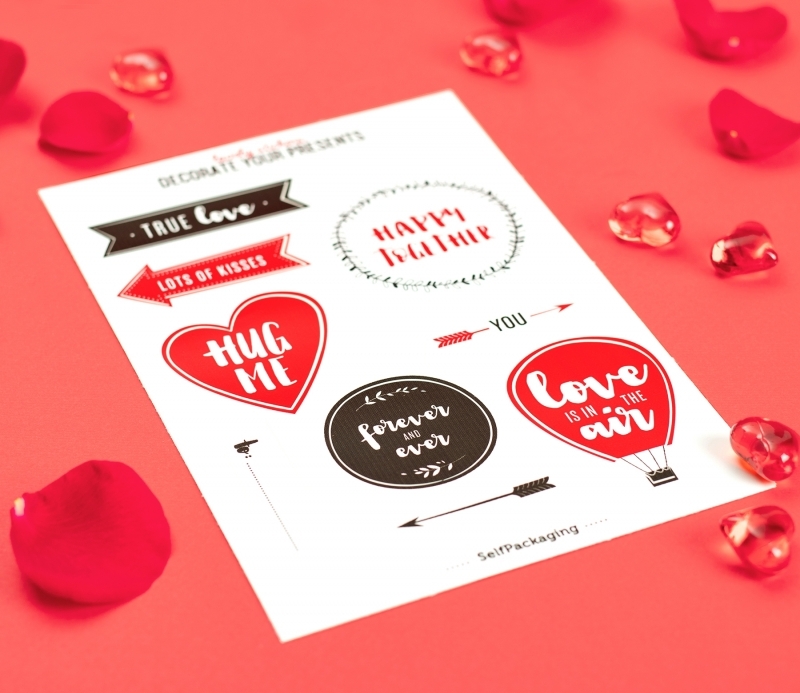 Give love as a present with these stickers!